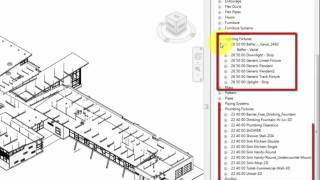 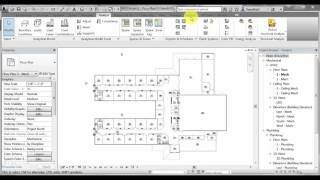 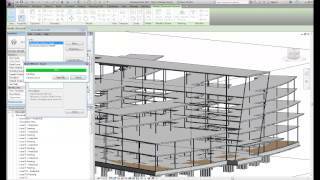 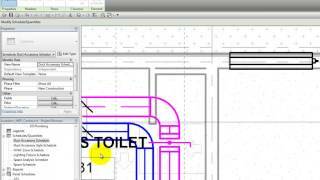 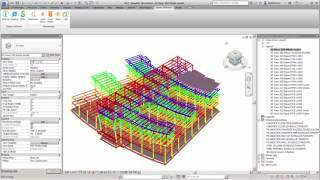 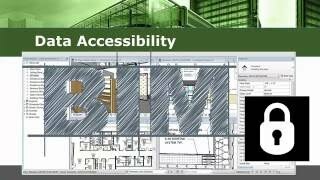 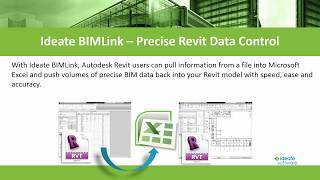 Watch this five-minute video to learn the workflow to effectively manage spaces in an Autodesk Revit model using Ideate BIMLink. 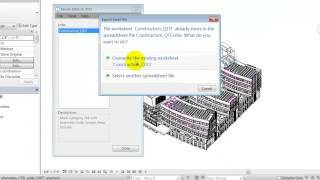 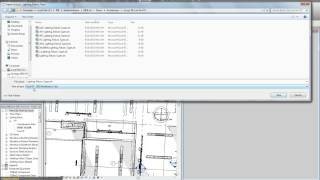 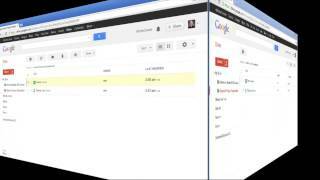 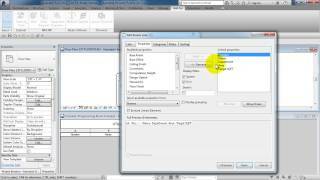 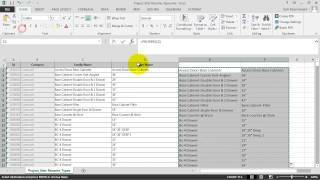 The output of the Revit tool called Place Spaces Automatically requires a lot of time-consuming, manual manipulation. 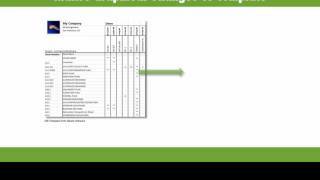 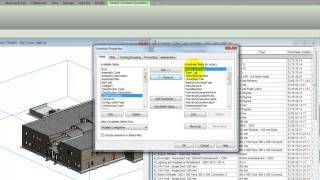 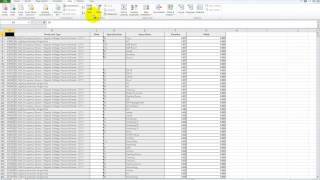 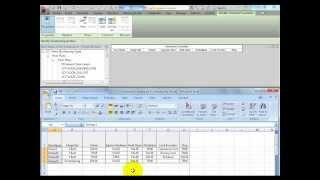 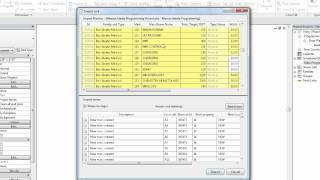 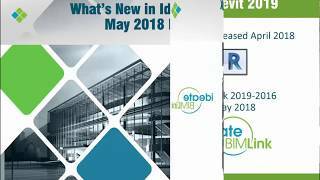 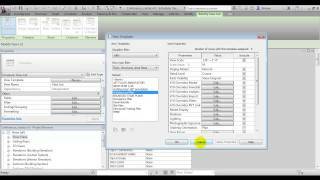 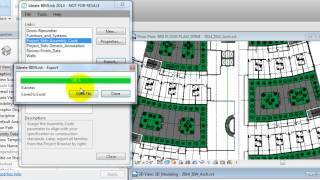 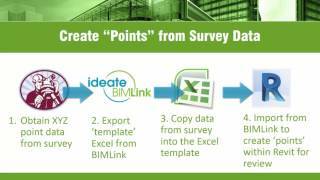 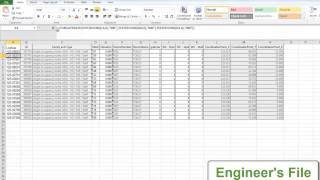 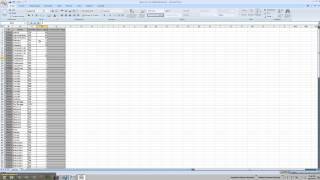 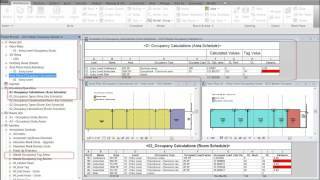 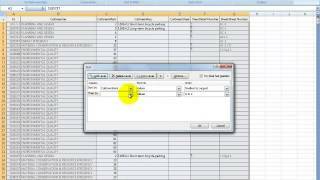 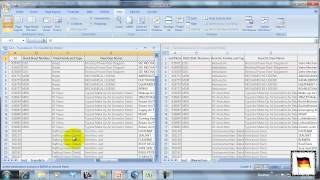 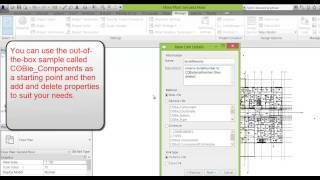 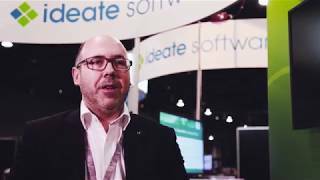 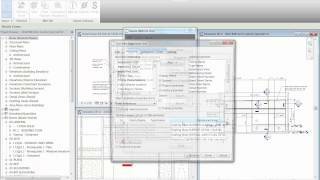 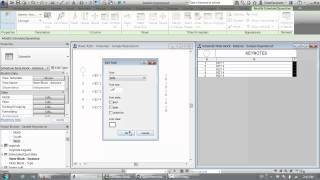 See how to use the pre-built Ideate BIMLink sample Excel file to eliminate the need for manual manipulation.